Do you love color coordinating your weeks with stickers? Maybe you love this kit but only want specific sheets? 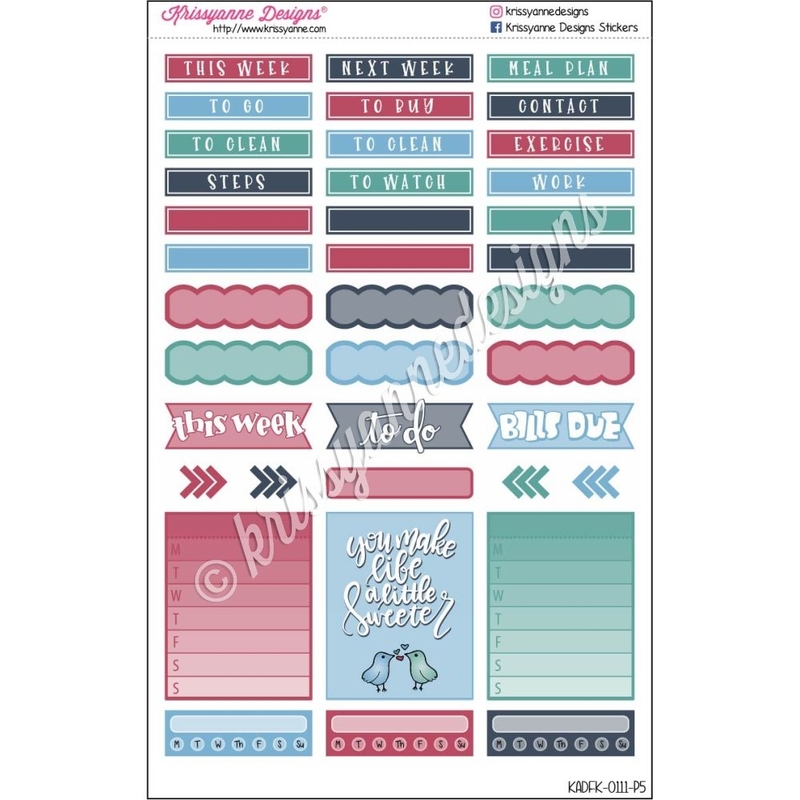 This Functional Supplement portion of the Sweeter Life Weekly Kit is the perfect way to add some cheer to your planner while getting to choose which stickers you'd like.